From surgical beds to surgical instruments for veterinarians, we have a variety of affordable equipment for veterinary surgery. 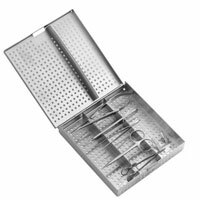 These surgical instruments may be used for veterinary surgery, along with a large variety of our other surgical instruments. See them all here. NOTE: WPI surgical instruments are for laboratory research applications. They are not certified for use on humans. 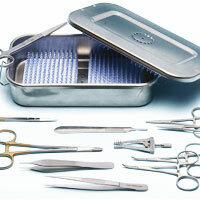 Save money by buying surgical kits. 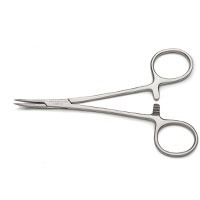 We offer a variety of surgical instrument kits for veterinarians. NOTE: WPI surgical instruments are for laboratory research applications. They are not certified for use on humans. 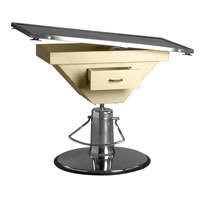 These surgical tables are perfect for veterinarians.